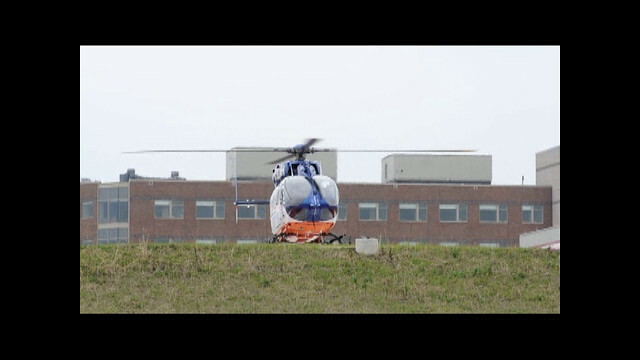 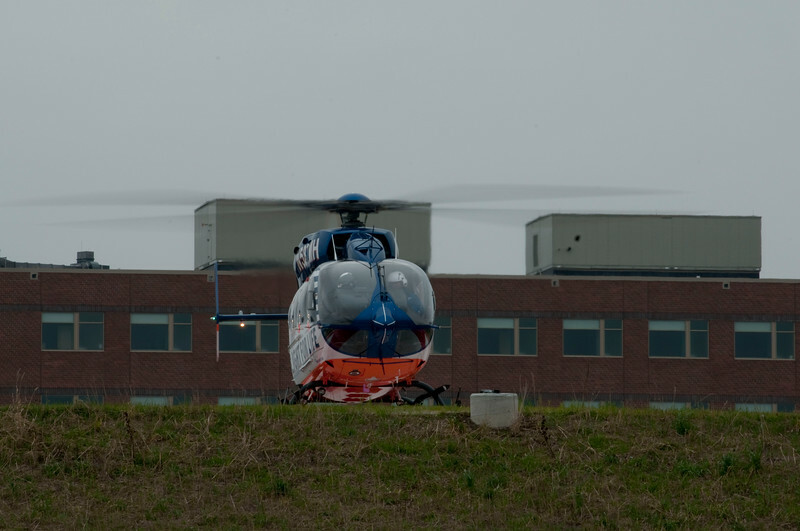 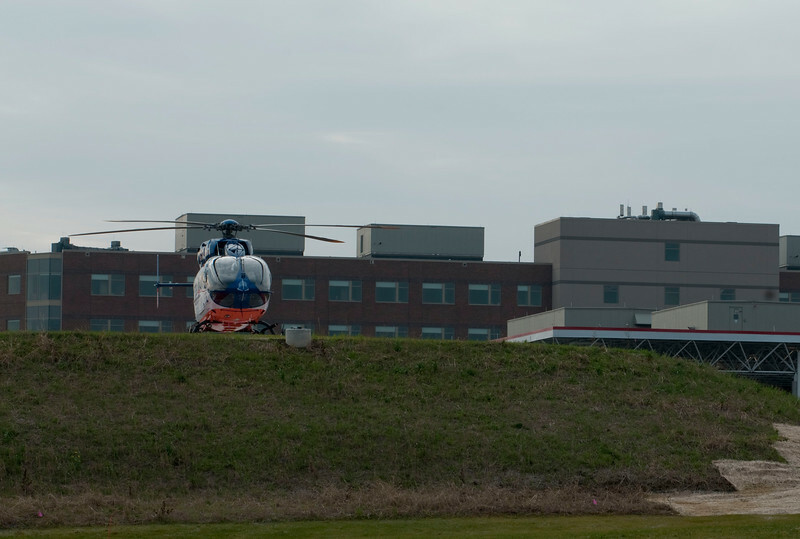 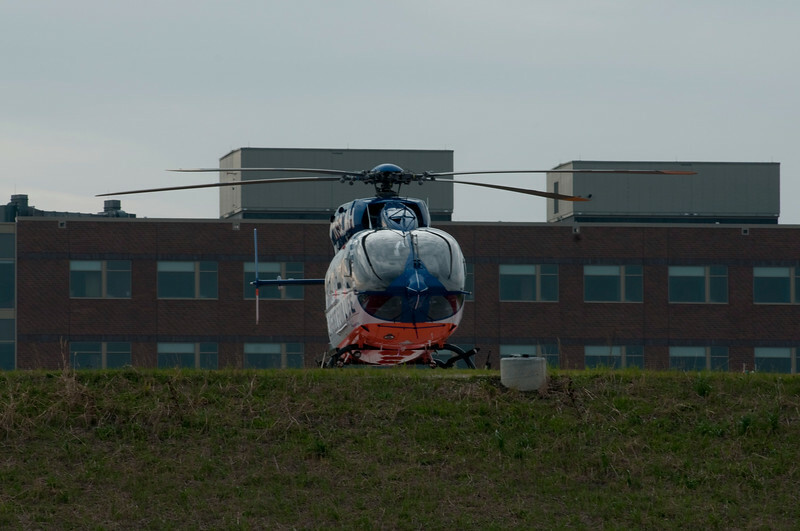 The new Sherman Hospital got to show off it's stuff to the crew of Flight for Life. 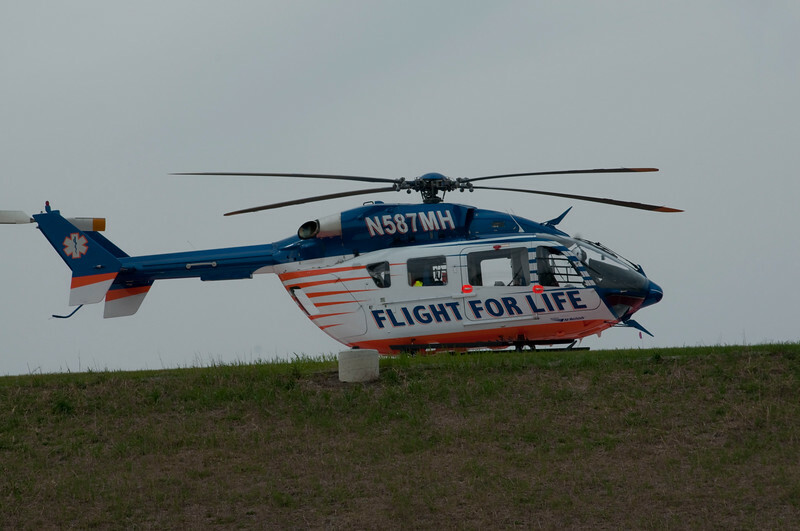 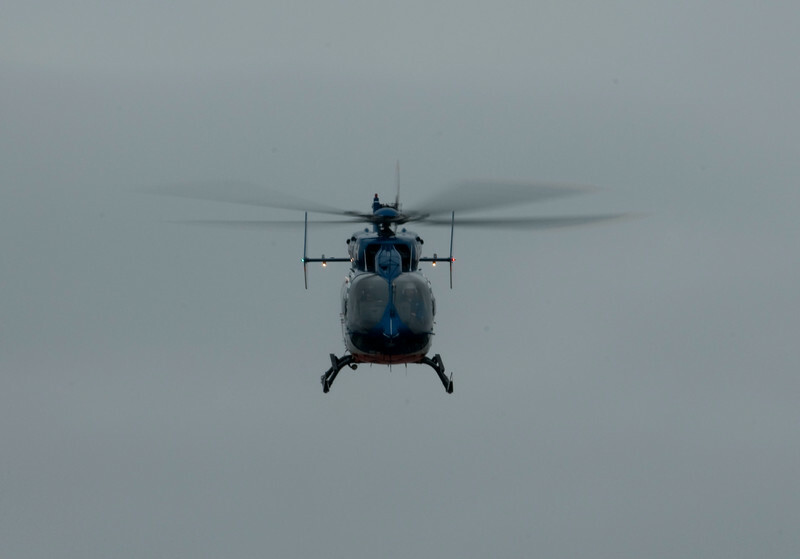 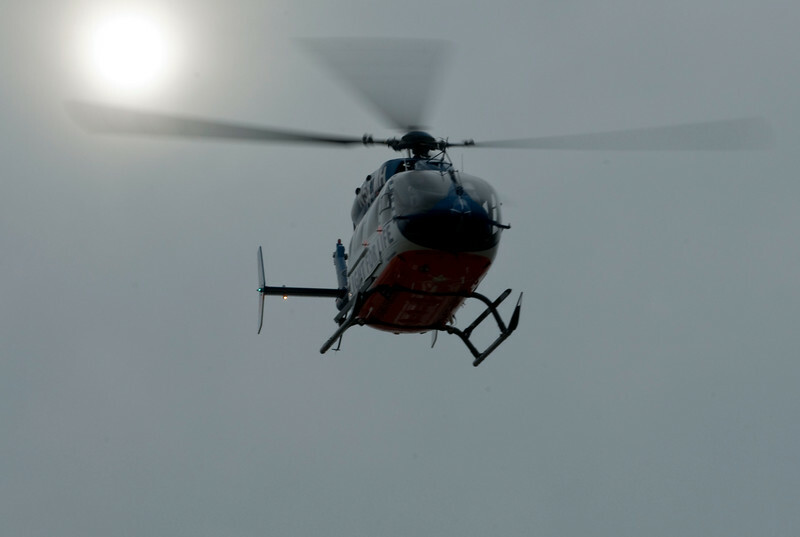 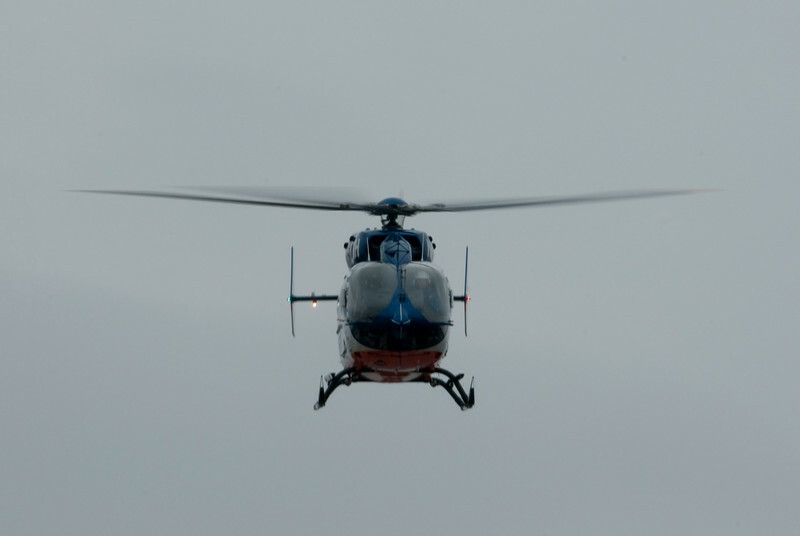 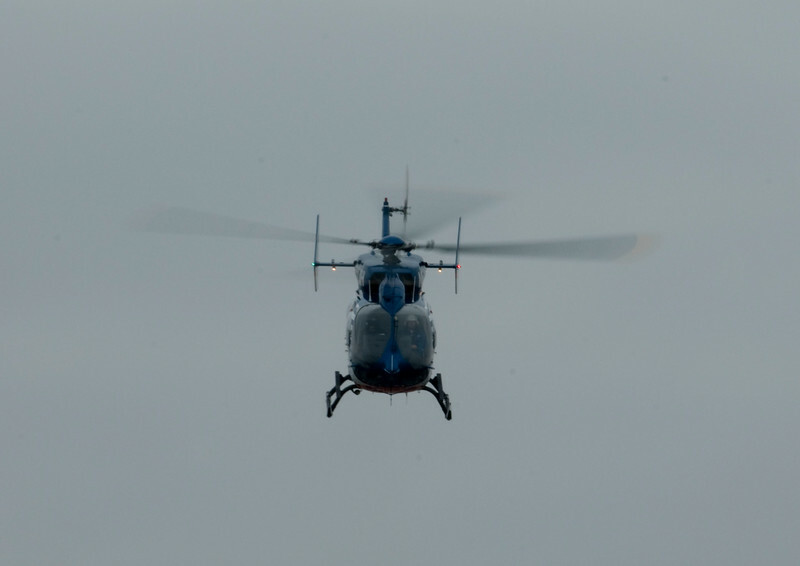 Flight For Life, also had some showing off to do with their new Eurocopter EC-145 helicopter, the newest in their fleet and just recently put into service. 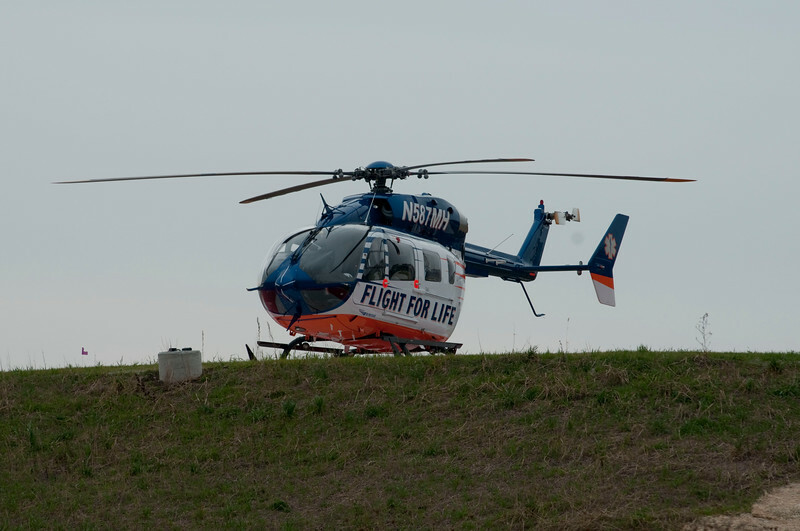 Both indicate a new era in Medical Care.